Update - Venucia has digitaly unveiled the T60 crossover for China. The new crossover, that cuts across the EcoSport and the Creta (ix25), has a length, width and height of 4,412 mm, 1,820 mm, 1,679 mm respectively with a wheelbase of 2,640 mm. 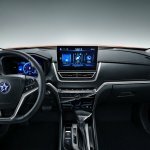 The vehicle comes with a floating multimedia display and integrates functions such as entertainment, navigation and telephony. The 8-inch full LCD instrument panel can be used to project maps, music and other applications in real time. According to information in the Chinese media, the car is equipped with a Nissan HR16 1.6L naturally aspirated engine with a maximum power of 126 hp that will pair with a 5-speed manual or CVT gearbox. 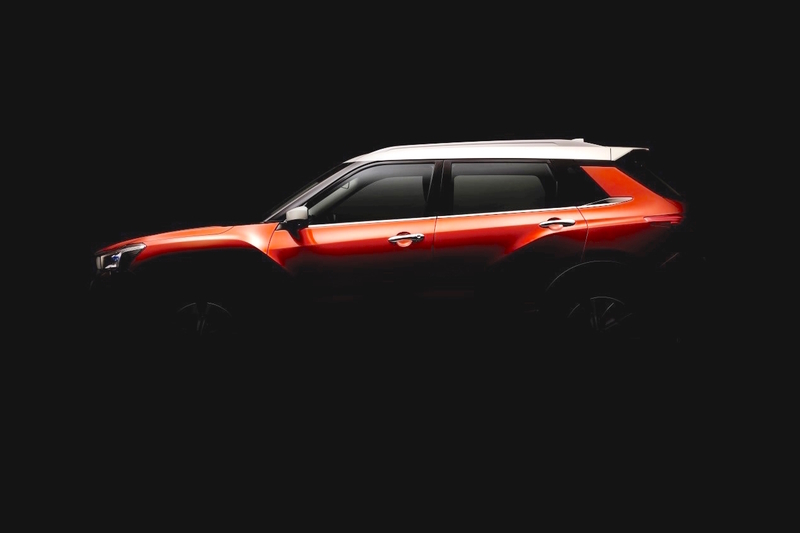 Dongfeng Venucia has teased a small SUV that will compete with the Hyundai ix25 (Hyundai Creta). 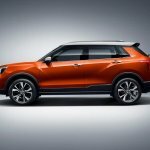 The new model will likely to go on sale in China in the fourth quarter of this year. 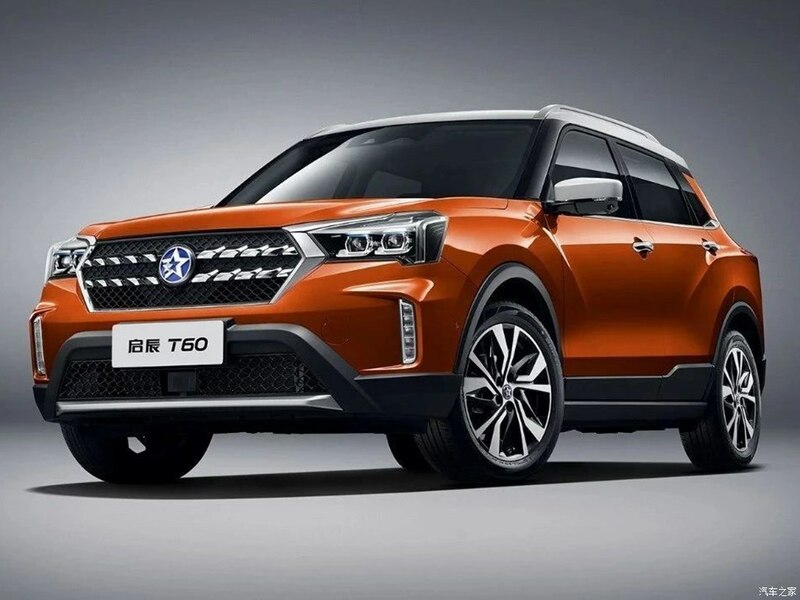 The Venucia small SUV will likely go on sale in China in the fourth quarter of this year. The Venucia small SUV’s teaser provides a glimpse of its side structure, which is reminiscent of the Nissan Kicks. The instantly visible difference between the two is that the China-only model has a sharper design. The flattish roofline and muscular haunches give a tough look to the SUV, while a rising beltline and the resultant sleek greenhouse infuse the dynamism of a modern crossover. 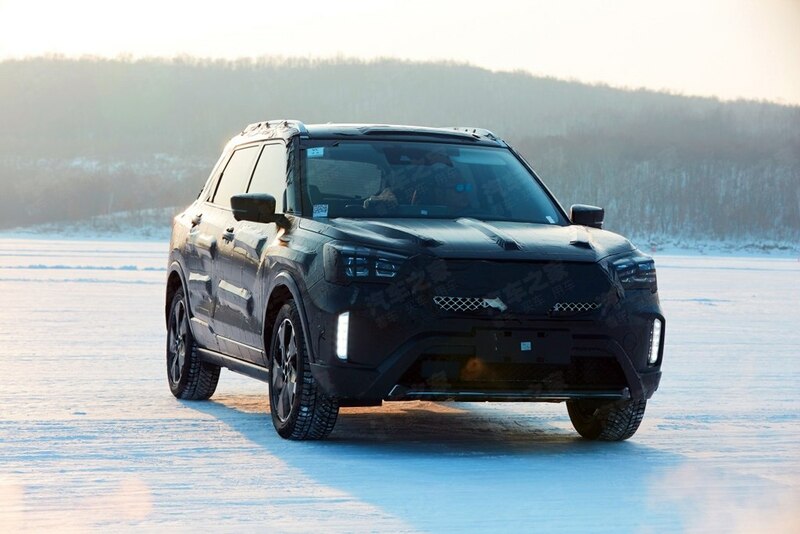 Images of the Venucia small SUV’s camouflaged prototype have shown that it has quite an aggressive front-end for a model its size. It features a compact hexagonal radiator grille flanked by dual-beam headlamps, a wide lower air intake and an athletic bumper with C-shaped corners bracketing vertical LED DRL. The Venucia small SUV will compete with variants of the Ford EcoSport and the Hyundai Creta. 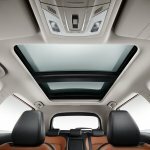 There’s no official word on the specifications or the equipment lines of the Venucia small SUV. 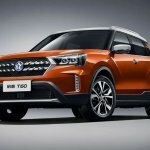 Chinese reports say that the car could be priced between 1 million-1.5 million RMB (INR 10.30 lakh) with turbocharged 1.4L and 1.6L engine options.